Apple next eagerly awaited smartphone is the iPhone 8 about which speculations are quite tremendous. 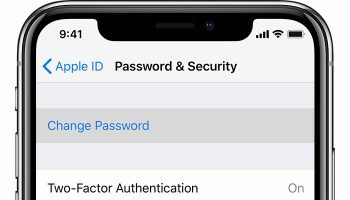 One of the analyst has claimed that Apple will be moving away from its popular Touch ID fingerprint recognition system completely in order to incorporate facial recognition system in the future iPhone variants. 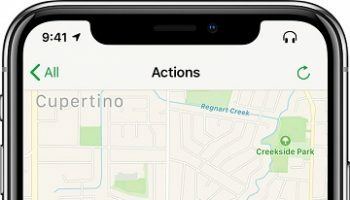 Rumours have suggested that Apple is currently deciding whether to put the sensor at the rear or on the front of the device. Latest claim about abandoning the popular Touch ID fingerprint sensors has been made by a reputable KGI analyst Ming-Chi Kuo.He believes that Apple would be going for a edgeless display in the next variant of the iPhone in order to give it the highest screen-to-body ratio. Thereby Apple users will get more screen right at the top and Apple could even consider to ditch the home button in order to enlarge the screen at the bottom in iPhone 8. He predicts that the OLED model will not support the fingerprint recognition as the full display design isn’t compatible with the widely used capacitive fingerprint recognition technology. 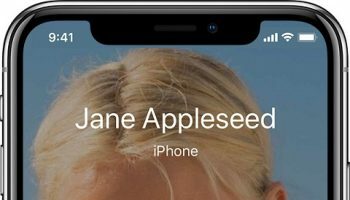 He even goes on to say Apple will have to deal with a number of problems while bringing the Touch ID capabilities on the OLED screen therefore they are most likely to abandon it and opt for the facial recognition system. 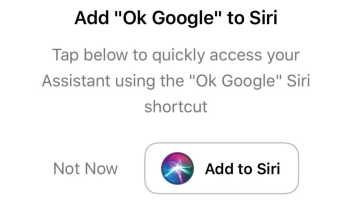 If they don’t then Apple would have to deal with the last minute changes which ultimately results in the unwanted delays. Here is the list of rumours which has found their way into framing the outlook of the next iPhone to be released this year. Industry grade aluminium back panels made up of two reinforced glass panes along with a metal frame present in the middle. Pricing for 12 GB model will be $999 while 256GB model will be sold at $1,099. Just a week ago a videos was shared online by MobileFun which gave the first look of the accessories to go with the iPhone 8. This included two Olixar products offering a vertical dual camera setup along with a robust edge-to-edge display which has become a new trend in the consumer electronics market. It even had a screen protector which tends to reveal a lot about the next iPhone look and design. Screen protector has suggested Apple would be going with almost bezeless design with the next iPhone in order to give a stiff competition to the Samsung latest premium Galaxy models. 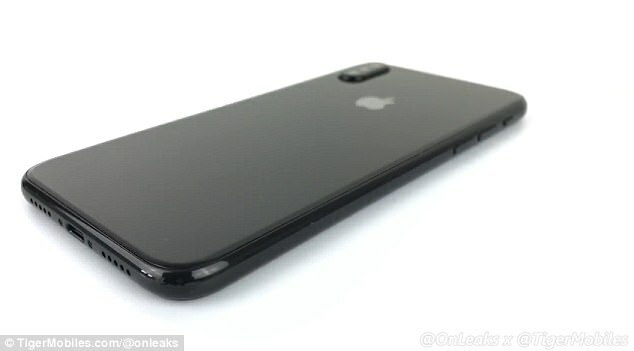 This also means that iPhone 8 will be lot slimmer at the top and bottom than the iPhone 7. 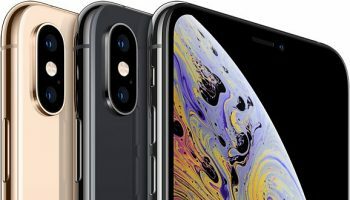 Until Apple unveils the next iPhone in next few months all these rumours will keep going interest as it taps into the curiosity of the prospective buyers.